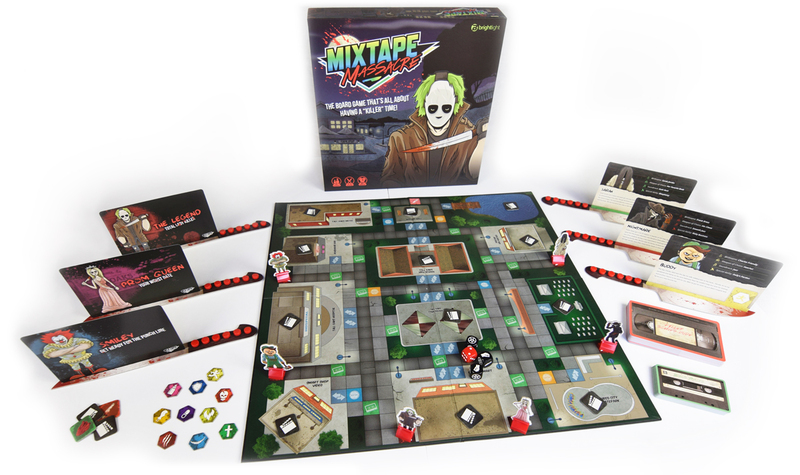 Ultimate Horror Board Game ‘Mixtape Massacre’ is Back! 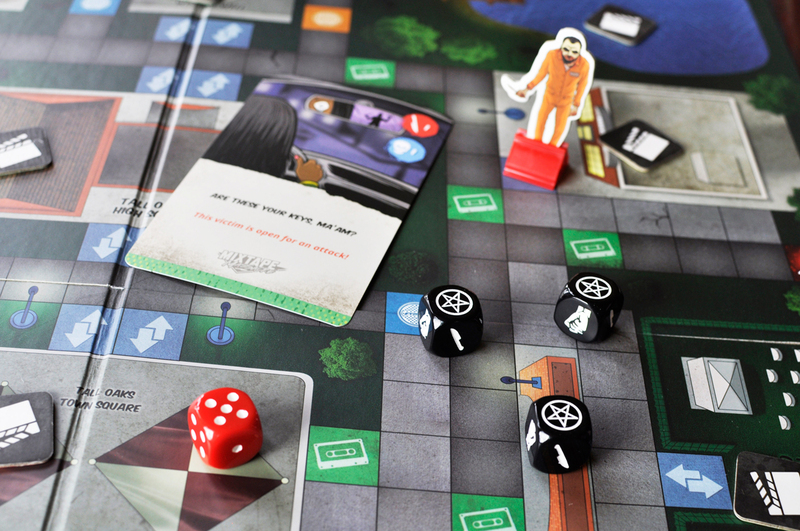 The popular horror board game Mixtape Massacre is currently back in stock. 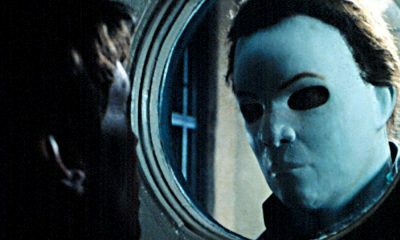 If you would like to snag a copy, visit the official website at mixtapemassacre.com to secure one, but you better be quick! 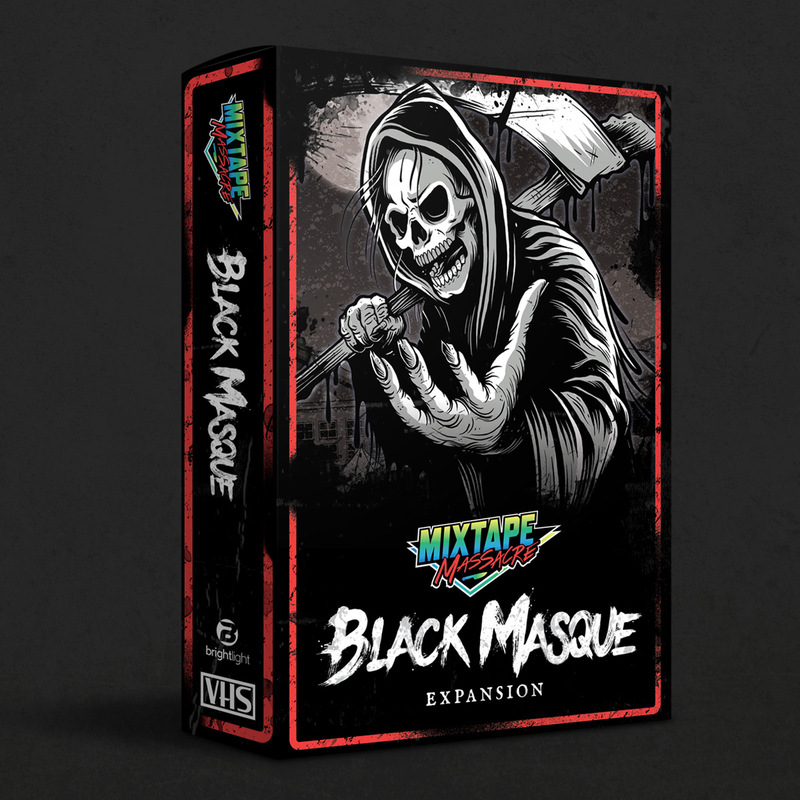 Also, on June 21, 2017, Bright Light will be launching their next Kickstarter campaign for Mixtape Massacre: Black Masque Expansion. You can check out the box artwork for that down below! 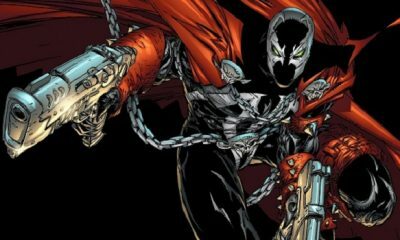 “They’re Baaaaaack! 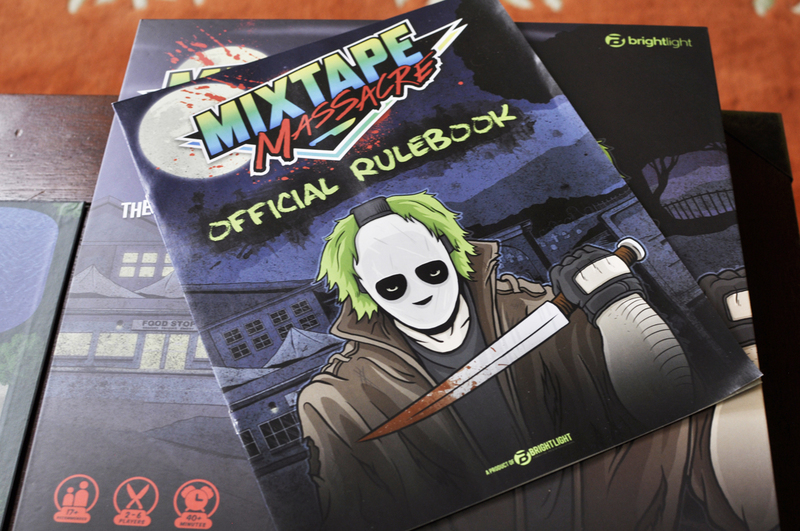 Mixtape Massacre, the ultimate horror board game, is back in stock. 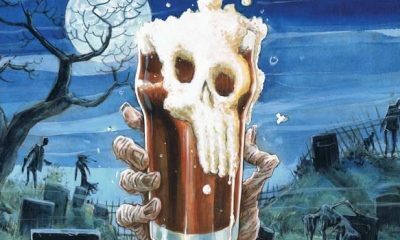 Mixtape Massacre is a horror board game, where up to 6 players compete as horror film archetypes in a fictional 1986 killing spree. 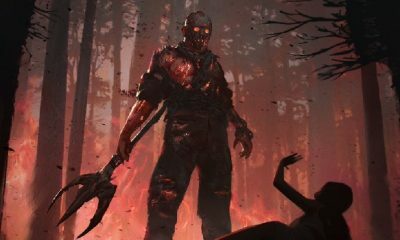 Players battle it out in the small town of Tall Oaks trying to stack up the biggest body count, or be the last slasher left alive. 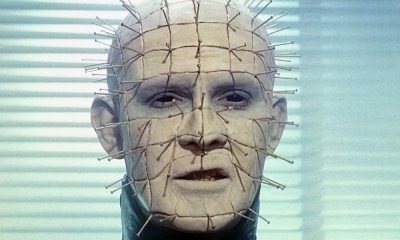 Besides being jam packed with nods to all of your favorite classic horror films and tropes, the game also contains tons of 1980’s and early 90’s music and movie pop-culture references to keep you laughing while your slashing.